With Christmas just gone, there are likely to be many more purchases of IoT (Internet of things). 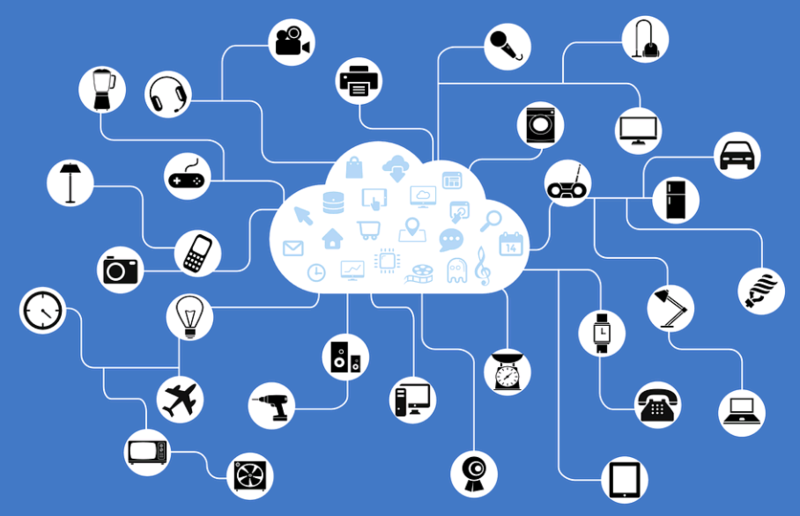 IoT isn’t a new thing, but is increasing more and more popular with things such as smart light bulbs, smart watches, smart plugs, Google Home Devices, and Amazon Alexa’s (known as virtual assistants). 1982 IoT was first discussed about rigging up a Coke dispensing machine to the internet to report it’s inventory. We are likely to run out of IP addresses on IPv4 protocol within the next 15 years. However, with IPv6 we are unlikely to run out of these anytime soon. It is estimated that by 2020, there will be 50 billion connected devices. The main issue that is found with IoT and your network, that the default passwords and logins on these sort of devices are not changed on first use (or at all), meaning a “hacker”, can easily obtain access into your network. Once a hacker is into one device on the network, it makes it very easy for them to continue searching the rest of the network and find vulnerabilities. Use two factor authentication where possible. These simple, easy and yet effective steps will help you be more secure, your network. Be Smart, Be Safe, Be Secure. Prev Music and Films… Not for me!